So finally the fat boy mans up and show us he has some gonads left, as if we cared that you use to be a CO in the first place, what we cared about was you not having any integrity to at least admit it when you are confronted with evidence, no matter how high up you get life will always provide proof to show that you are still human – words to live by. Okay so now you've admitted it but still you couldn't tell the truth and nothing but the truth huh? So now your saying you never denied it, did any body else read that or am I just tripping? So this video we had posted up of you denying it and I quote “na that's not true” is just a figment of our imagination, just for that I'm not lifting that officer title until new years. Man these rappers are some characters man, Hip Hop is like a Soap Opera that we can't stop watching. 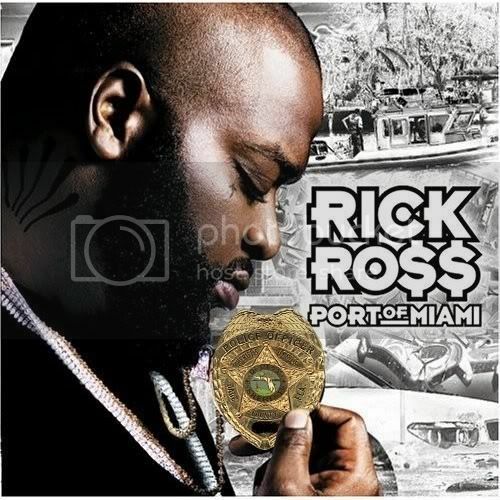 More on this officer Ross check the Rick Ross Exposed archives.